I am planning a 14-21 day trip to japan. can anyone recommend a tour company. 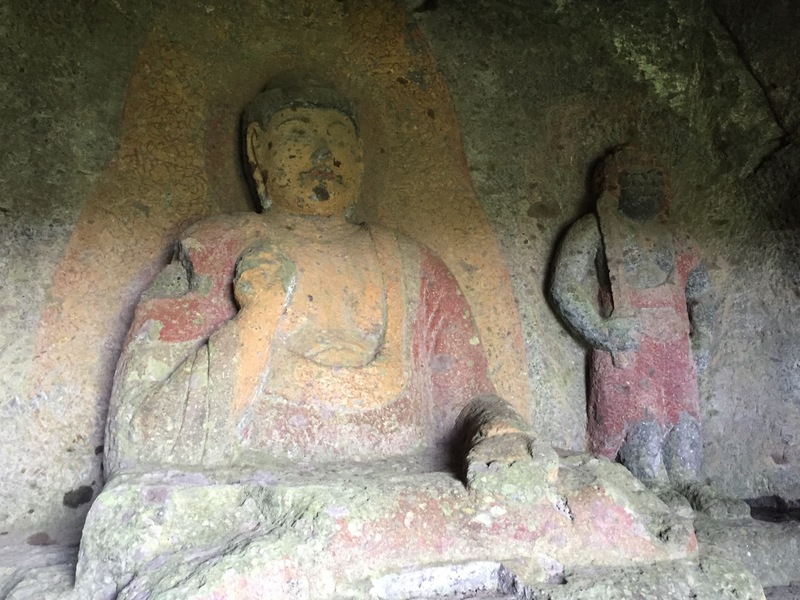 Oita Prefecture is Japan's land of Buddhist reliefs, with more carvings in natural stone than any other region of Japan. 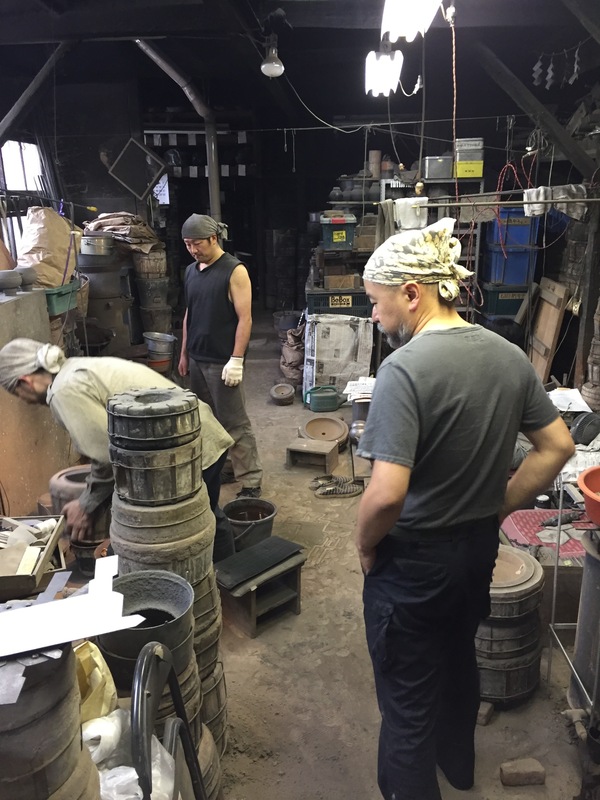 Morihisa Suzuki Studio, in Morioka, Japan, is a fifteen generation family studio producing the highest quality "Nanbu" cast ironware. Explore articles related to Scott Brause on the Japan Travel website. Check out the hot springs tours by Ten Thousand Waves spa in Santa Fe!